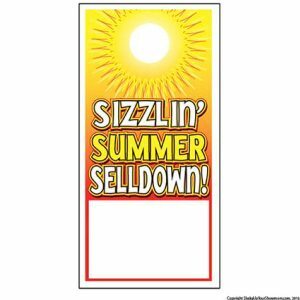 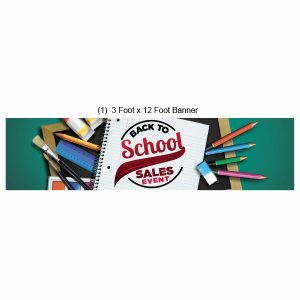 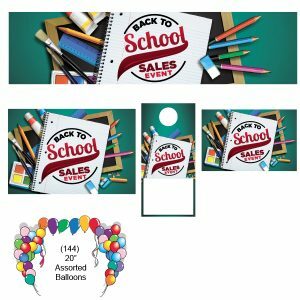 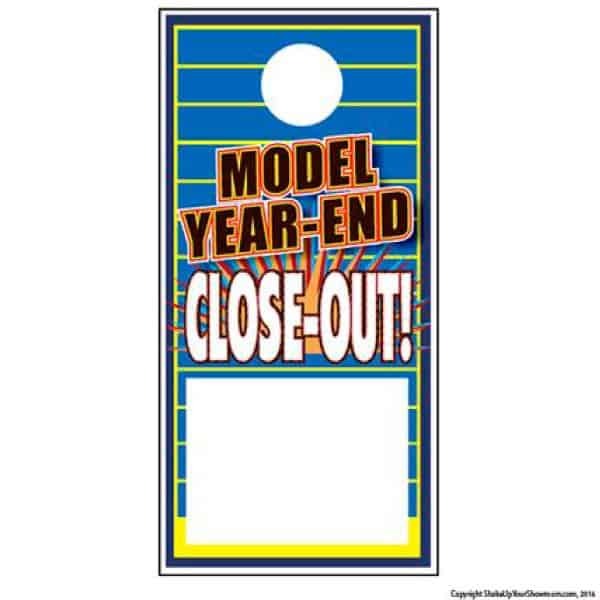 Keep your summer sales on fire with our Sizzlin’ Summer Selldown Hang Tag set. 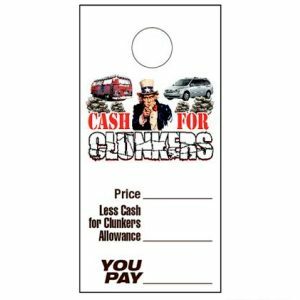 Our hang tags are sold in min of 250 and come in many different styles. 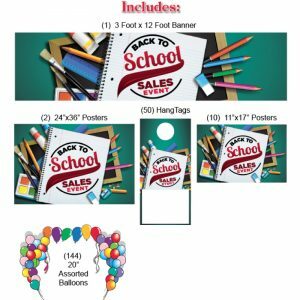 Stay ahead of the competition and order yours online today!